IN SYDNEY, NEWCASTLE, THE CENTRAL COAST AND WOLLONGONG. At My Cosmetic Clinic we believe in a holistic approach to cosmetic beauty. We apply a combination of medical and surgical techniques to achieve the best possible results for our patients who are seeking to enhance their beauty with cosmetic surgery or non-surgical treatments, including anti-wrinkle injections, dermal fillers, liquid face lifting, lip enhancements, cheek enhancements, jaw slimming with anti-wrinkle injections and jawline filling with dermal fillers, facial rejuvenation and medical-grade skin resurfacing procedures. As an established cosmetic surgery practice trusted by thousands and thousands of patients, we provide attention treating you as a valued individual and not a number – taking our time as necessary to achieve the best possible outcomes. We strive to provide our customers with an exceptional, tailored service that encompasses advanced techniques, offering cosmetically enhancing solutions at an affordable price. We treat every customer as an individual. At My Cosmetic Clinic we take a medical approach towards beauty and strive for service excellence. We focus on you, and always aim to provide the best possible personal service, facilities and experience so that you will always enjoy a warm, friendly and relaxed atmosphere. Our personalised care begins with your initial contact to our clinic through to your consultation where we will discuss treatment options and anticipated results. After an examination and evaluation, you’ll receive personalised recommendations tailored to your cosmetic enhancement needs. A Scholarship And Certificate Of Excellence From The C.P Berar Society For Four Consecutive Years. An MDA National Prize For His Research Presentation At The Annual General And Scientific Meeting Of Royal Australian College Of Surgeons In 2008. 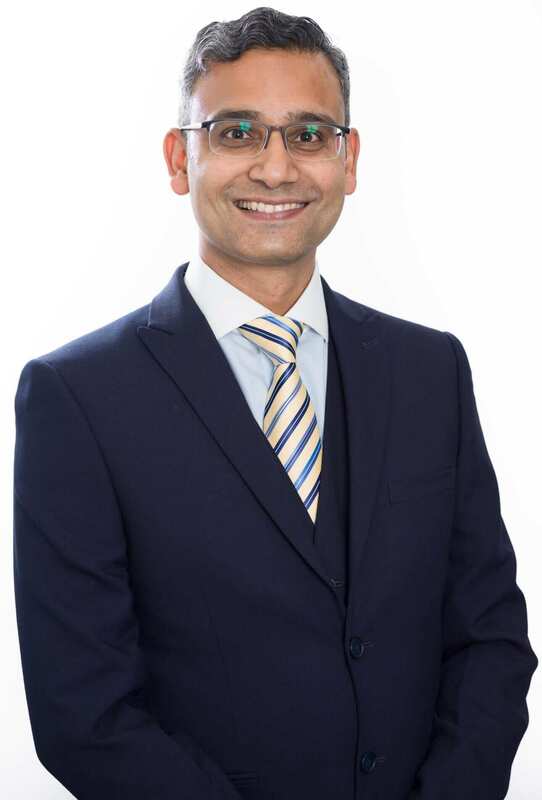 Dr Ansari believes in a holistic approach to cosmetic beauty and uses a combination of medical and surgical techniques to achieve the best results for his clients. He offers a personalised approach to each of his clients and is well-known for his attention to detail and for achieving positive results for his clients. With a large base of very happy and satisfied clients, Dr Ansari prides himself on his techniques and his attentive care and understanding when dealing with his clients. As a father of 3 young children, he is a dedicated professional and a family man, who enjoys cricket, tennis and traveling the globe, when time permits. If you are seeking a qualified and experienced cosmetic surgeon who is affordable, professional and always keeps the best interests of his clients in mind, then book an appointment with Dr Ansari today. Linda has trained through the American Board of Aesthetic Medicine, gaining valuable experience and knowledge in cosmetic medicine. Through many years of experience she has developed the art of facial analysis together with a meticulous eye for detail. Linda believes in a natural fresh look enhancing each individual’s natural beauty. She has a large following of patients due to her honest, calm and caring manner. After 25 years of Intensive Care nursing, safety is paramount. Penny completed her Bachelor of Nursing at The University of Technology Sydney in 2009. 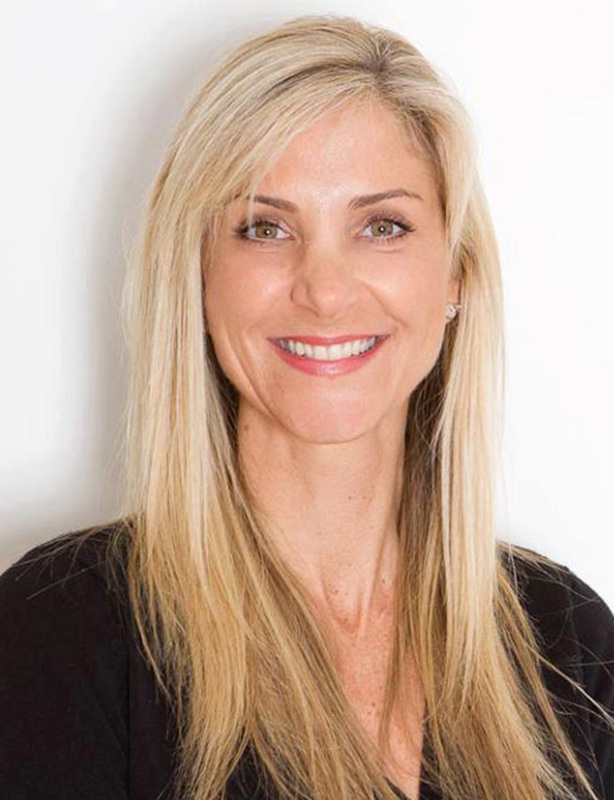 She has spent the last 6 years working in the operating theatres at one of Sydney’s private hospitals with her primary commitment to cosmetic and reconstructive plastic surgery. 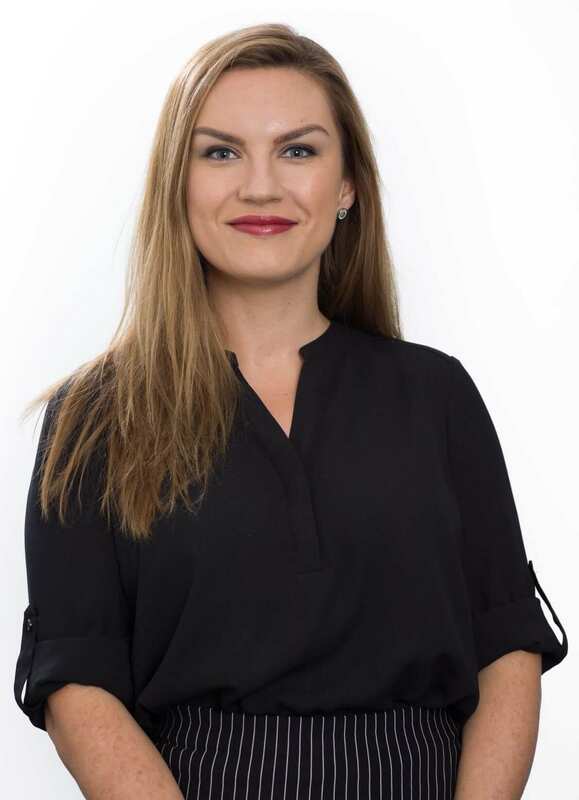 Her passion for cosmetic medicine has led her to pursue further training through the Australasian Academy of Cosmetic Dermal Science to enhance and develop her knowledge of cosmetic injectable treatments and anti-ageing dermal therapies. Penny’s friendly and professional approach offers a personalised service to produce aesthetically pleasing results with an emphasis on patient safety and satisfaction. Lisa graduated from her Bachelor of Nursing in 2004 at The University of Sydney. She is a Clinical Nurse on the surgical ward at Gosford Private Hospital. 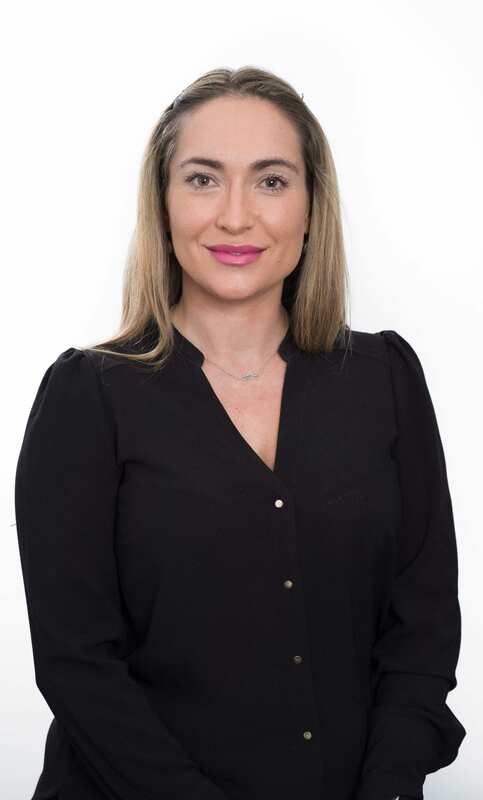 She has extensive experience nursing postoperative patients, including those who have had cosmetic and plastic surgery. Lisa has also completed a Certificate IV in Training and Assessment. 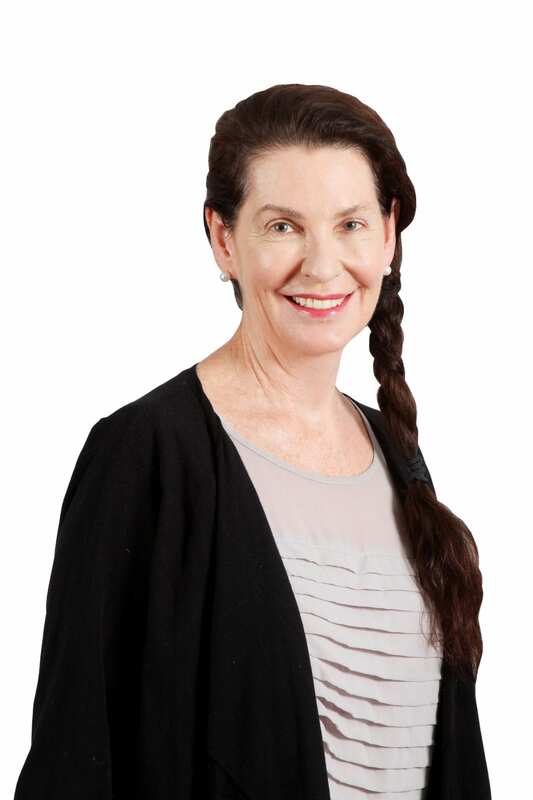 She teaches and facilitates student nurses at TAFE, sharing her wealth of knowledge and experience. Lisa’s passion for all things beauty is what has led her to work at My Cosmetic Clinic, pursuing a career that can combine her nursing and artistic skills. She has undergone thorough training in Schedule 4 Cosmetic Injectables through Galderma and is committed to ongoing education to stay current in this ever-growing industry. 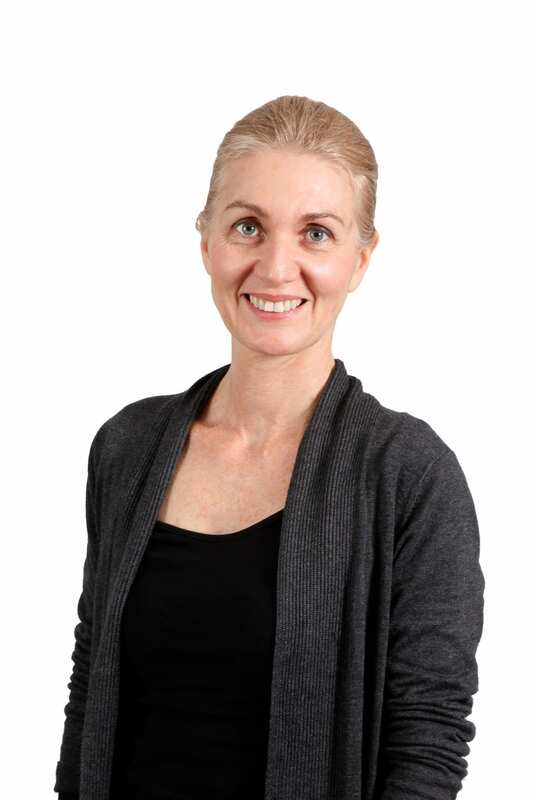 She is friendly, professional and works cooperatively with clients to provide individualised treatment. 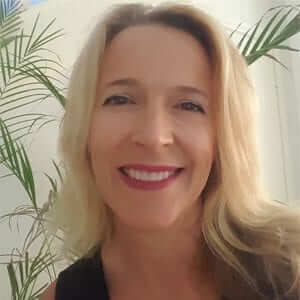 Kat completed her completed her Bachelor of Nursing degree at the University of Technology, Sydney in 2004 and has over 13 years experience. Kat has spent the last 10 years working in various senior clinical leadership roles. 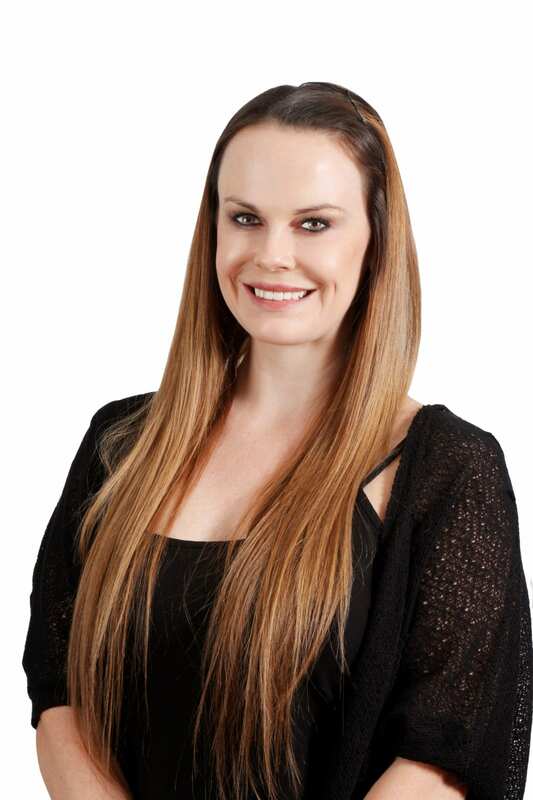 Kat’s love for the aesthetic industry and passion for improving the appearance of her clients through Cosmetic medical intervention led her to pursue a career and formal training in Cosmetic nursing. Kat is a formally qualified Cosmetic nurse with a graduate diploma of Cosmetic Nursing and a graduate certificate in intense pulsed light and laser hair reduction, obtained through the Australasian Academy of Cosmetic Dermal Science.Kat is very detailed in her approach and her experience ensures she understands the technical as well as the aesthetic approach to injectables. Kat is a mother of two, so she understands how busy life can be and the drain it has on one’s skin. That’s why she believes in a fresh and natural appearance. 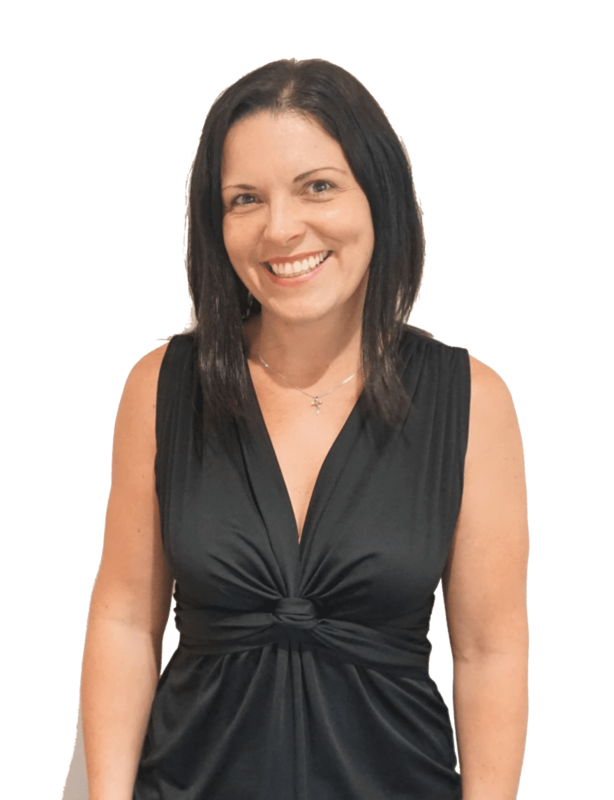 Kat consistently demonstrates the highest professional standard which starts from her in-depth consultations followed by her delivery of treatments in a safe and comfortable environment. 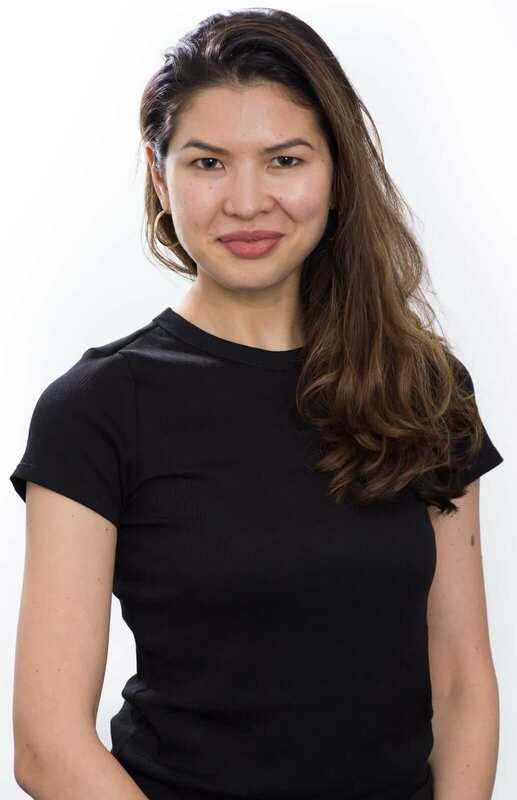 With a passion for aesthetic medicine and a thirst for knowledge, Kat ensures she keeps up to date with aesthetic medicine by regularly attending conference and seminars. * Bachelor of Nursing – 2003 University of Technology, Sydney. Shaa is our receptionist who will assist in making your bookings when you phone our clinics. She has worked in customer service for over 25 years and with her friendly and happy disposition, has a genuine love for people. Shaa joined the My Cosmetic Clinic team in 2016 and really enjoys her role. She looks forward to being of service to you. Danielle is our Practice Manager at My Cosmetic Clinic. She brings to her role 20 years of extensive management experience from varied backgrounds in hotel management and the hospitality industry, completing further study and graduating with a Diploma of Business Administration in 2018. She understands providing a high level of service, seeking to improve patient satisfaction levels and striving to deliver excellence to everyone who supports our practice are all part and parcel of the My Cosmetic Clinic experience. The thing that she enjoys most about her position is engaging daily with the amazing team of people who work at My Cosmetic Clinic as well as our delightful patients and is proud to be part of such a dedicated and cohesive team. For Hannah Ajami a passion for all things Beauty, Wellbeing, Science and Artistry has culminated in a rewarding career centred around Cosmetic Nursing, with ongoing training and education of utmost priority. Having completed an undergraduate degree in Psychology at the University of Sydney in 2004, she has gone on to gain a Masters of Nursing also at the University of Sydney, alongside a nationally recognised qualification in Makeup Artistry & Laser safety. This wide and varied education, has meant employment in many organisations and arenas which translate to better adapting to client needs and wishes. The ultimate aim here is happy clients who find a new confidence via treatments that help them look and feel refreshed. Hannah is all about a collaborative approach towards age-management, with an eye for detail that means no one need know about your little tweaks!